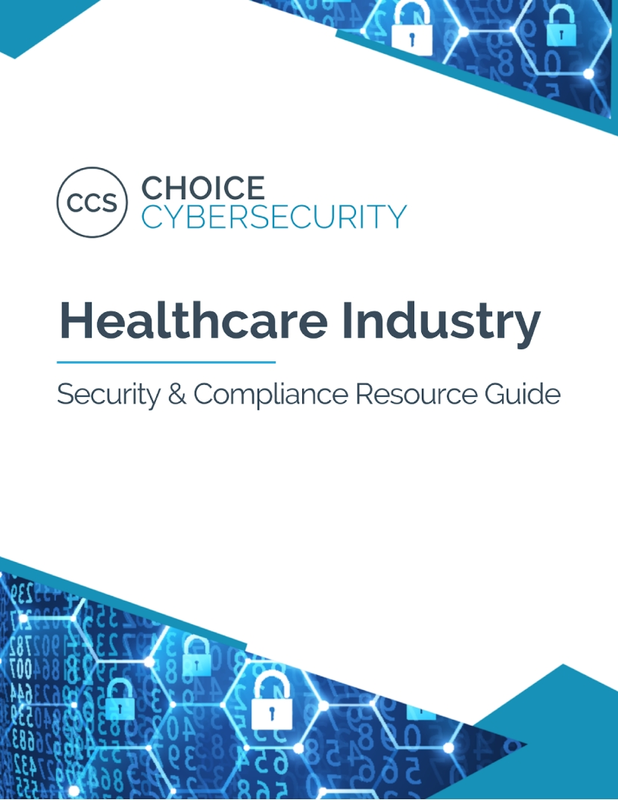 Learn about the healthcare sector and HIPAA Compliance regulations to provide you with a better understanding of the needs and threats your Business Associate and Covered Entity clients face. Learn about GDPR to provide data protection through data control, data security, the right to erasure, risk mitigation and due diligence, and breach notifications. 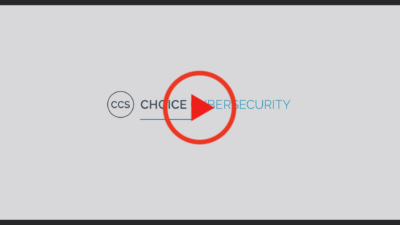 Looking to learn more about NIST Compliance? Use our NIST Security & Compliance Resource Guide to learn about the types of NIST and ways to use this compliance to protect your clients. 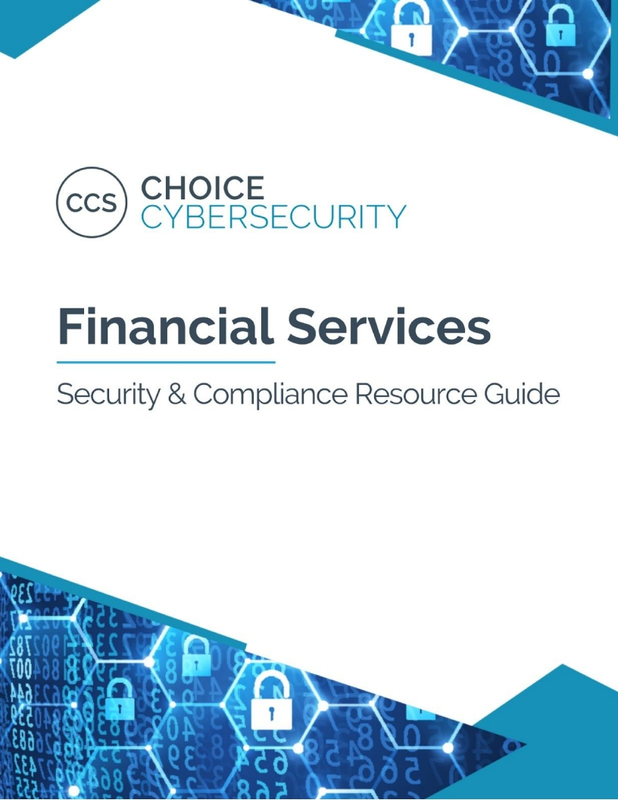 Discover ways to protect your Financial Services clients with the SEC cybersecurity guidance through FISMA and FFIEC compliance frameworks. 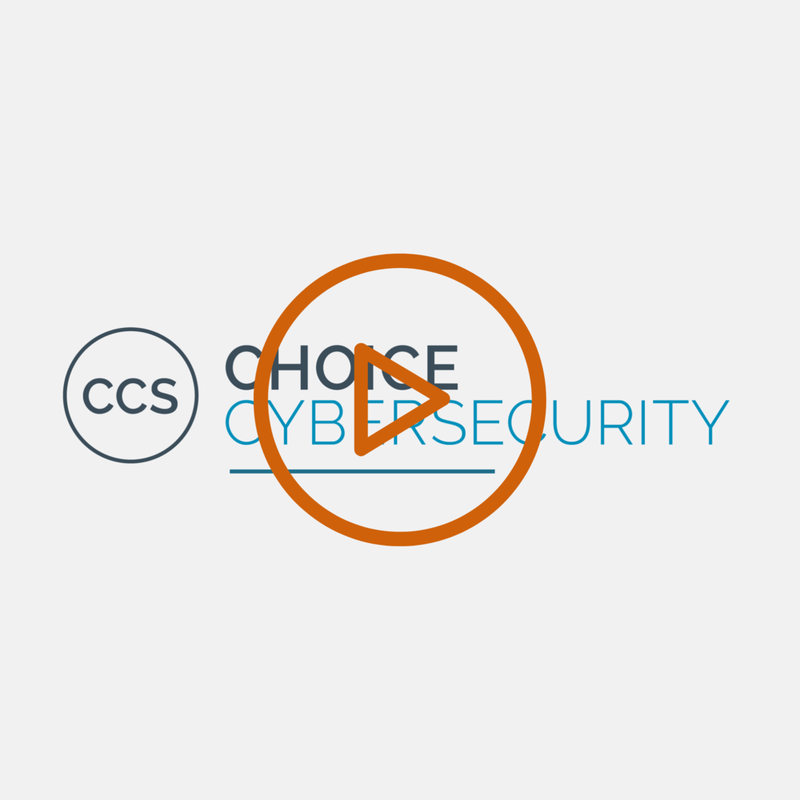 This guide will educate you on the cybersecurity risks that CPA firms face themselves, and in the potential business opportunities that this problem introduces for the firm to better serve your clients. A list of the most common vertical markets to provide a good starting reference point for ensuring your clients are educated about their security needs.